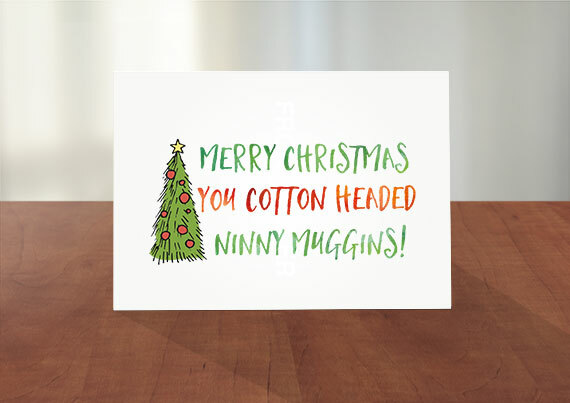 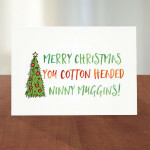 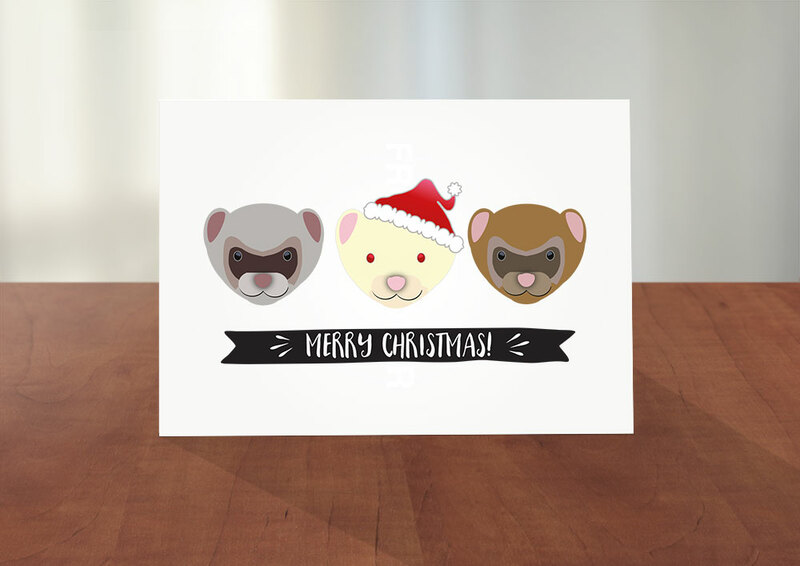 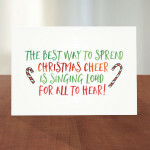 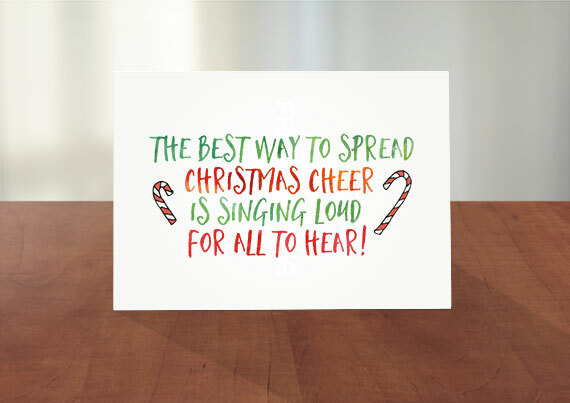 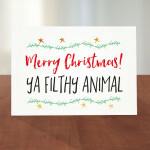 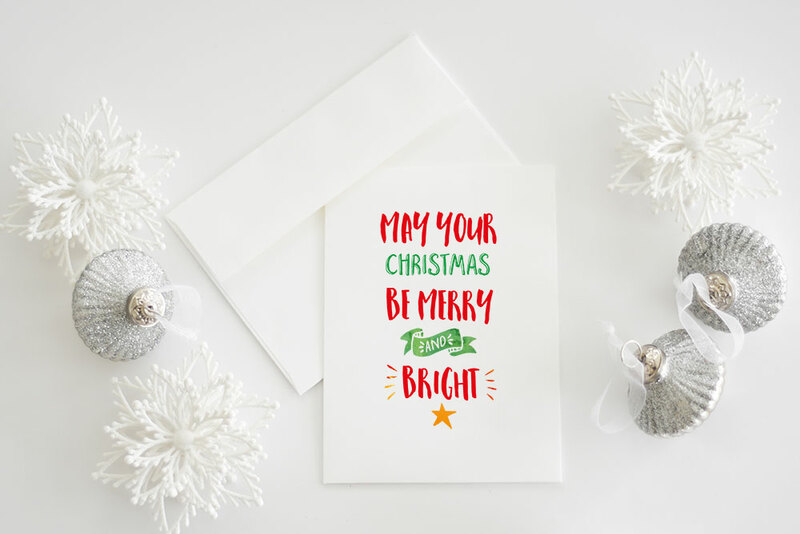 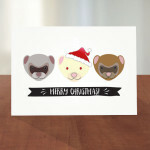 Our ever growing line of Christmas card designs is now live and ready to shop! 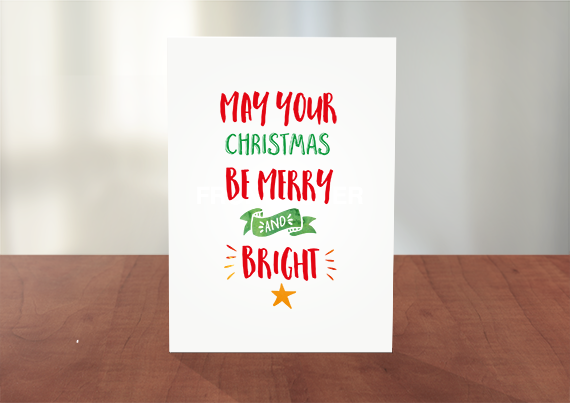 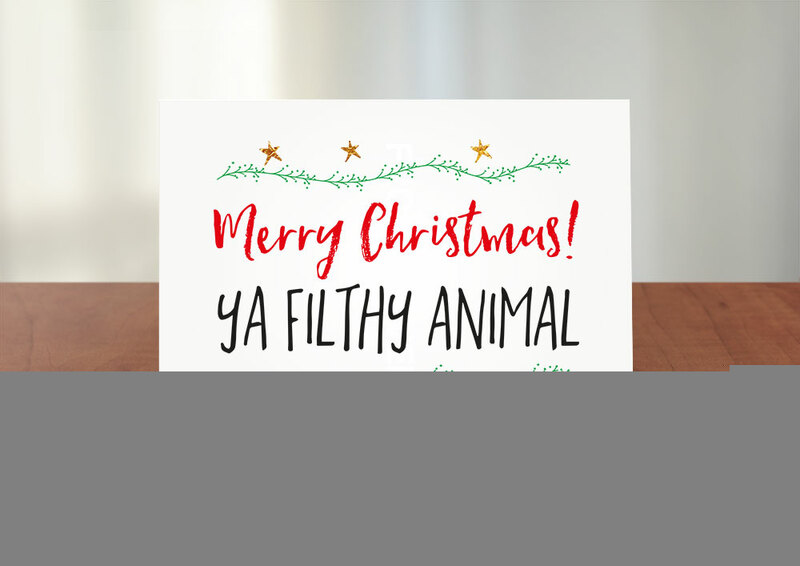 Get in to the festive spirit with our beautiful festive designs and a selection of funny Christmas cards , stylish Christmas cards and even the odd rude Christmas card thrown in for good measure! 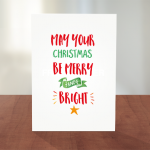 Take a look at a quick previews above, and don’t forget to stop by our shop here for the full range! 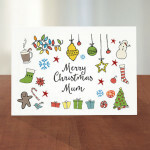 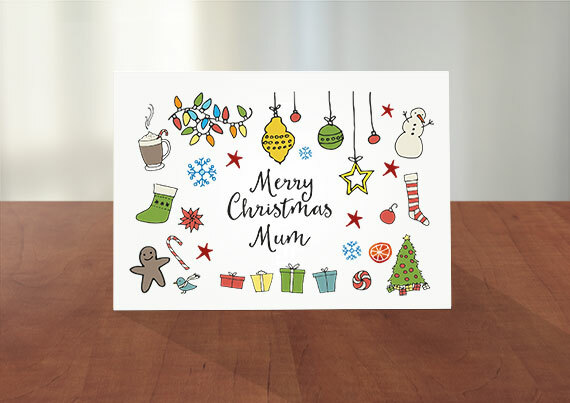 Shop the full range of Vera la lune Christmas cards.